A pleasure to be involved in Mr & Mrs Cookson’s wedding party at Dale Lodge. This restored Georgian Country House in the village of Grasmere makes a lovely setting for a wedding. Amanda Jayne & Michael had hired wedding DJ favourite Andy B to host their evening reception. With no first dance or formalities planned, the first hour or so was more of a drinks reception, but once the sun set everyone got into the party spirit! Congratulations Mr & Mrs Cookson! 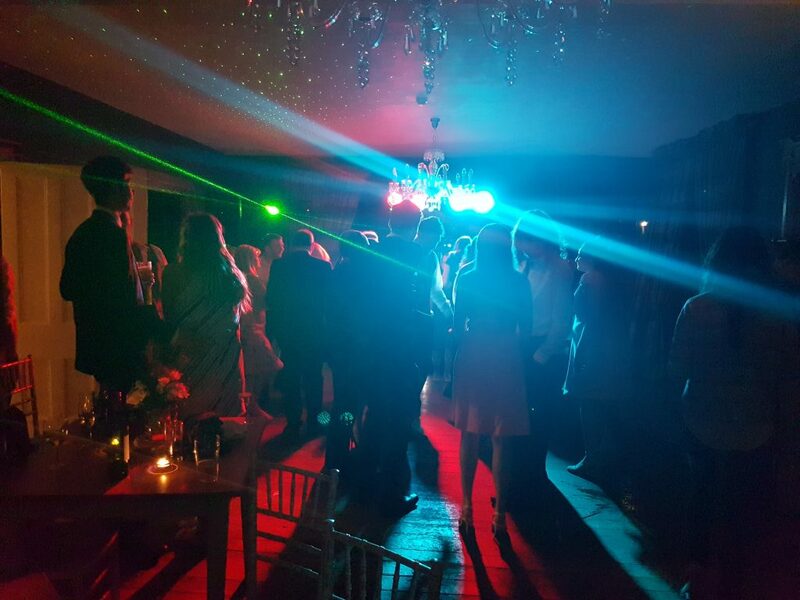 For more details on hiring one of our wedding DJs for your Big Day in the Lakes, email your enquiry to andy@andybevents.co.uk Please include the wedding date, venue details & approx. timings for an accurate quote.